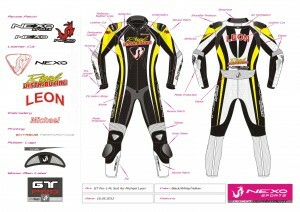 NEWS: Close Racing! Leon escapes a close call, finishes 6th. In the CSBK RD1 Pro Sportbike 600cc Race, held June 24 at Shannonville, Royal Distributing rider Michael Leon and his CBR600RR narrowly escaped an on-track incident with a crashing motorcycle. He continued to finish in 6th place. Here is the concept drawing. 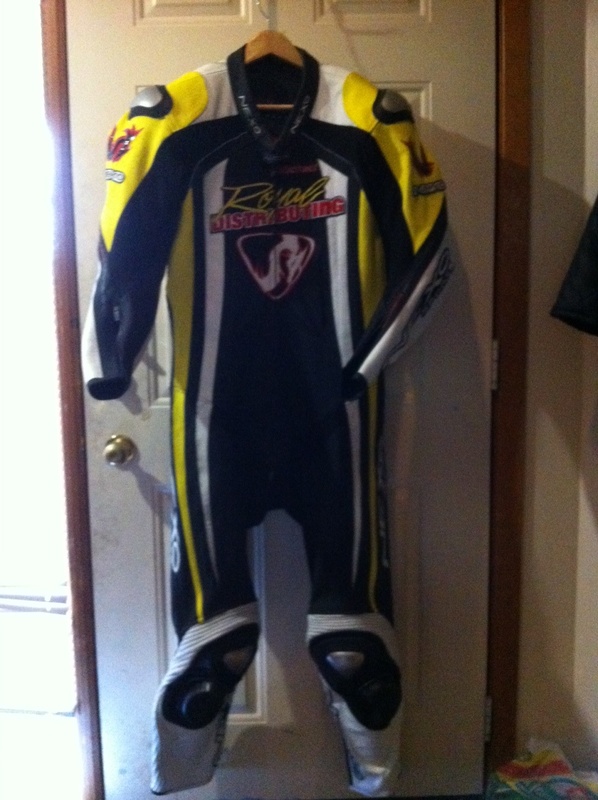 And here is the suit that just arrived! 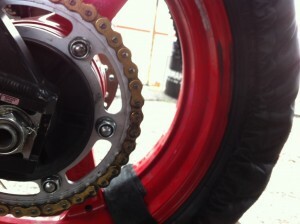 I can’t wait to try it out at Shannonville on Friday at CSBK Round 1!! 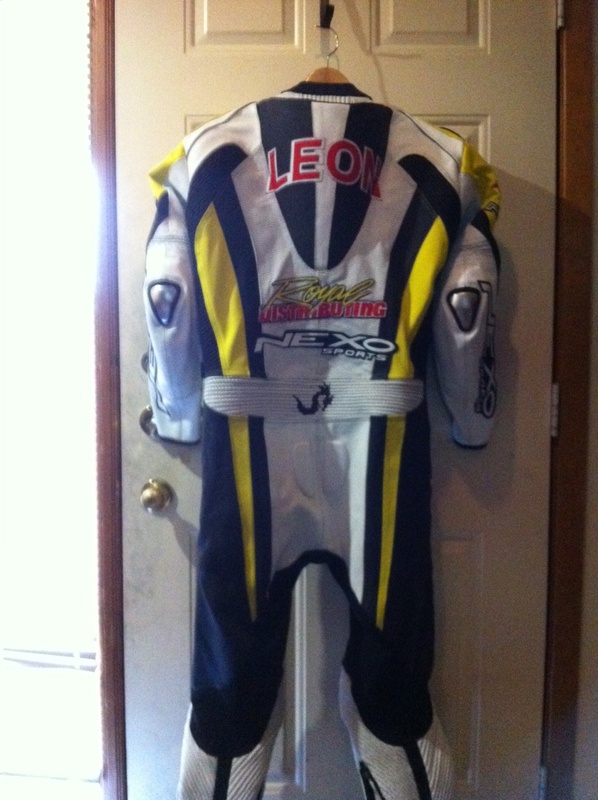 NEWS: Leon will race for Royal Distributing in the 600cc Sportbike class this season. 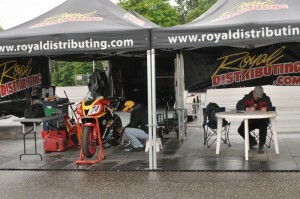 The 2012 season will bring some big changes under the Royal Distributing Racing Team canopy. 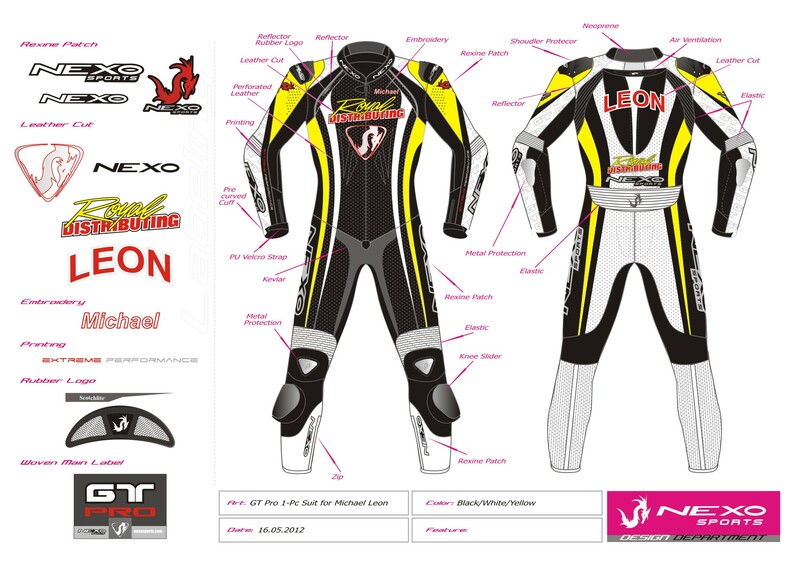 Instead of the familiar Ducati that Michael Leon has raced for the past three seasons, he will ride a freshly prepared Honda CBR600RR. 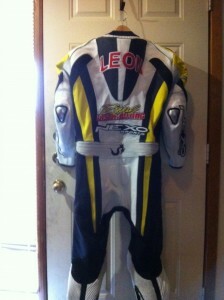 Michael will compete in the majority of the CSBK events as well as the RACE Superseries. He will be the sole rider on the team as former teammate Tony Stufko moves to an independently run effort, riding a Kawasaki ZX10. Guy Martin and Janet Brickwood of MBP, who owned the Ducati, will take a break from racing for the season.